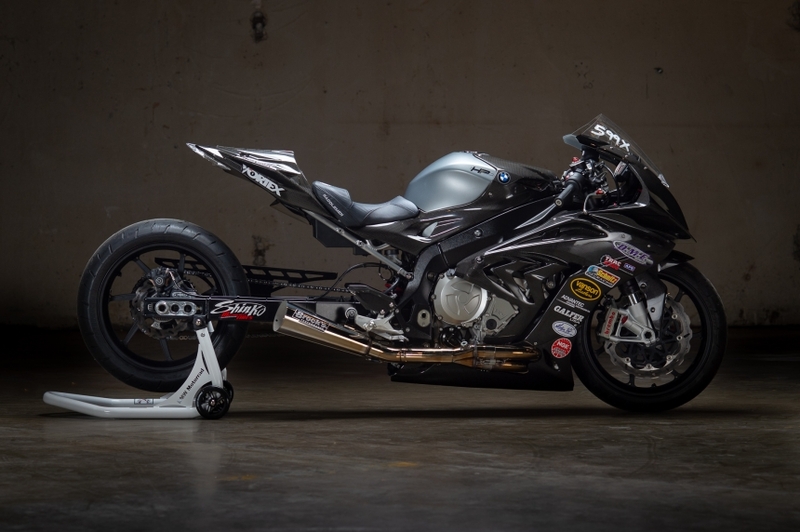 Elyse was extremely honored and excited to be invited to display Blackbriar, her carbon fiber race bike, at the 2018 Handbuilt Motorcycle Show in Austin, TX. The Handbuilt Motorcycle Show is an awesome showcase of unique bikes from across the globe which have been curated and put on display like the works of art that they are. This year the show attracted over 30,000 people to come check out the 140 beautiful, custom bikes on display. The vision of the team who puts the show on is to inspire others to create something awesome. Elyse had a great time checking out all the other bikes on display that weekend and seeing lots of moto pals at the event. If you haven’t been to the show yet, start making your plans to go in 2019!